Shipping carriers like FedEx, UPS and DHL offer you a full refund on shipping charges if they fail to deliver by the promised delivery time. This is the USP of major shipping carriers who advertise the shipping refund even if they are a minute late. But, as always, there are a lot of clauses that govern the refund procedure. Several studies have been dedicated over the past to studying the refund process and the potential for saving on shipping, if refunds are collected on time. The process of collecting shipping returns is made very hard, to deter people from collecting refunds. FedEx and UPS, the most significant shipping carriers of our time, have their own clauses to every service and the refunds governing these services. More often than not, the process for acquiring FedEx refunds or UPS refunds is kept intentionally circuitous to make people think it’s too much of a hassle to file for refunds, run behind them for updates and get the money back. 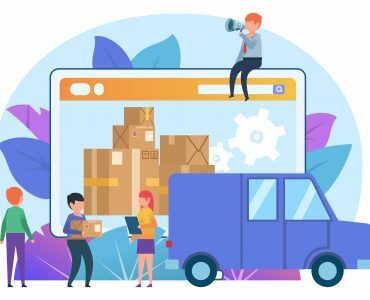 But today, small businesses today are becoming savvy and are automating the refund process with the help of automated shipping audit services like LateShipment.com. Automating the shipping refund process is a smart step to take if you want to optimize shipping budgets and ensure you get great value for every single cent you spend. The most frequent service failure is delivery happening beyond the promised time. Even if the parcel is delivered a minute later than what was promised, a full refund of the shipping fee is owed to the customer. Of course, this is subject to several conditions. FedEx, UPS and most major shipping carriers have set processes to initiate refunds when they deliver parcels later than promised. Although the terms and conditions are straight forward, the process is time consuming and convoluted. This leads several companies to automate their shipping returns. There are third party vendors who can provide tools to track your refunds for you. With state of the art tracking systems, it is tough to lose packages today. 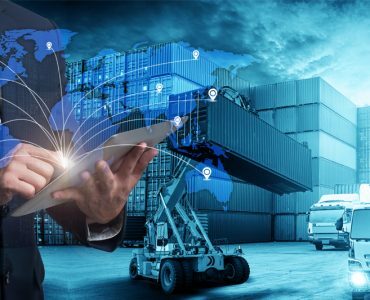 Even if a package is sent elsewhere by mistake, shipping carriers can backtrack and figure out the whereabouts of the package and reroute it to the recipient. Earlier, lost packages accounted for quite a few packages booked through shipping carriers. Today, packages are tagged, tracked in real time and are accounted for in each step of the transit. But, in the rare case that the package is lost completely, the customer is owed a full refund. Not all packages can handle weather changes well. Frost, temperature, humidity, pollution, snow, winds and even dust can damage certain packages. Sometimes, human intervention damages packages when one is not careful while hauling and handling. However great the packaging is at the shipper’s end, it can be broken or damaged in transit. If the package is damaged in transit, the customer can get a full refund of the shipping cost. Shipping carriers are supposed to get the signature of the person who collects the delivery. Without the signature, the shipment is considered undelivered. In some cases, the shipper can mention that it can be left at doorsteps without the need for signatures. But if that’s not the case, a delivery is considered void without signatures. In case of sensitive deliveries, like with passports and documents, the consignee must sign for the delivery himself/herself. In some states, alcohol consignments and such parcels cannot be handed over to anyone younger than 21. So, they can’t sign for the delivery. The parcel is booked and labelled but it is not shipped. In that case, it’s bound to be a late delivery. And a full refund awaits the customer, for the mistake committed by the shipping carrier. This could be a human error or the unavailability of a vehicle at that point of time due to some reason or the other. It is common knowledge that DAS (Delivery Area Surcharge) depends on whether the destination address is an office address or residential address. Typically, DAS is high in residential zip codes. From the shipper’s perspective, it is more probable to make a successful delivery in a commercial zip code than in a residential place. If there’s a mismatch in the DAS levied and the classification of the zip code, there arises the need to correct the shipping charges. If the destination address happens to be in a commercial address and is wrongly noted as a residential address, the shipping carrier would have added a residential surcharge. This needs to be contested and the surcharge needs to be waived. If the sender is eligible for shipping discounts, they need to be billed accordingly. Missing discounts can be claimed as refunds. So, check for any eligible discounts before signing the shipping carrier’s latest invoice. Has the shipping carrier given the right discounts you are eligible for? If there is a discrepancy there, it needs to be corrected. A mismatch in discounts can be claimed later in the form of refunds. As with the case of discounts, if you are eligible for any incentive with the shipping carrier, thanks to your long term association with them, collect these incentives and adjust your shipping bills against incentives. Each shipment you send out comes with a unique tracking number using which you and the consignee can receive and use to track the real time whereabouts of the package from the moment it’s checked in to the moment it is delivered. Any problem with the number given by the shipping carrier is something the carrier is responsible for. Hence, you can get a refund in such a case. Any tampering in the shipment invoice can be tracked and refunds can be claimed for the same. If there are surcharges, taxes, Saturday charges or any duplicate charges levied by the shipping carrier when there shouldn’t be any, refund tools can trace them and claim them as refunds. A chargeback is a form of customer protection provided by banks. Chargebacks allow customers to complain against fraudulent transactions on their cards. 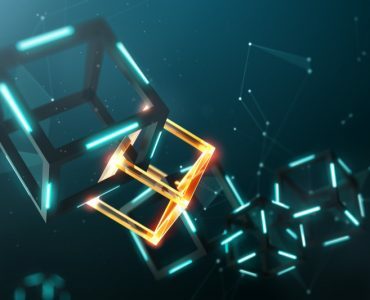 In the era of digital theft and credit card malpractices, chargebacks are great for customers who are at the receiving end of such digital theft. If the transaction is found to be fraudulent, the bank will refund the money to the customer. If you do not prove the validity of your claim, the bank takes the money back from you with an additional fee. If there are additional handling fees that should not be there in the first place, refund claiming tools like LateShipment.com can get it back for you. Let’s say the initial address noted down by the shipping carrier is incorrect, because of some fault at either end. You can get the address corrected and if there is a difference between shipping costs between either address, you can get refund on that. 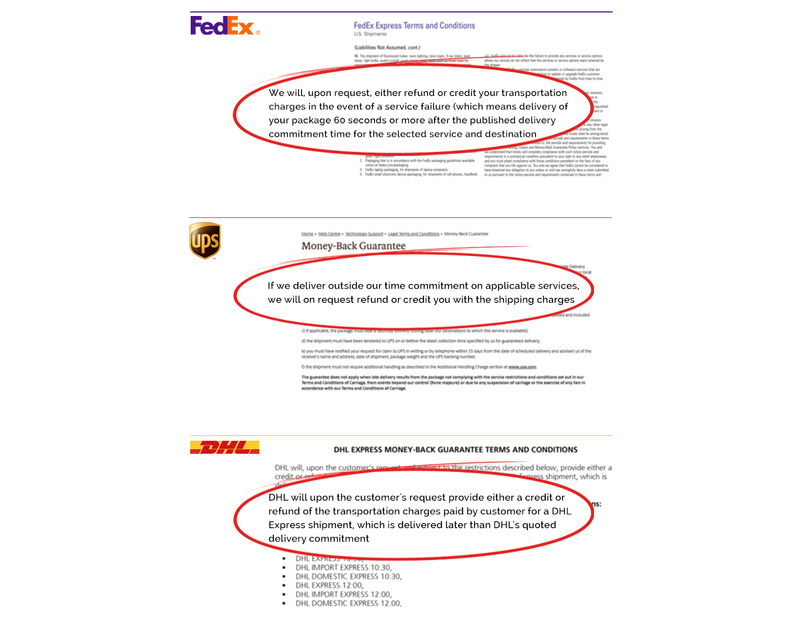 FedEx and UPS have clear literature on valid exceptions in their range of services for which refunds are guaranteed and not guaranteed. Fuel surcharge on your shipment depends on several factors and changes from time to time. If your shipping carrier has overcharged you with fuel surcharge, you can get it back. DAS is zip code specific. In case, there is an extended DAS surcharge that is billed and the area you post it to does not fall under extended DAS, you can claim the money back as refunds. If there is a discrepancy between billed weight and entered weight and if you are billed excessively, you are eligible for a pay back. If you are sending hazardous materials, you pay the shipping carrier extra to handle the material. If there’s a discrepancy in that and if you have been incorrectly charged, you can claim for refund. In case the account number is missing from your bill or invoice, you have the right to claim a refund. If the account number is invalid, you can get a refund. What happens when the customer refuses to take the shipment? That is called refusal fees and the terms and conditions differ between shippers, countries and time periods. A lot of customers prefer to pay cash on delivery (COD) once they receive their online purchase at their doorstep. If it’s been incorrectly added to the bouquet of services, you can claim it back. And if things do not pan out as expected with the COD, the shipper is eligible for a shipping refund. There are different shipping fee structures for holidays, based on several factors. If your shipment has been incorrectly charged according to the holiday schedule, you are owed a refund. If you are erroneously billed for minimum charges when there should be none, you are eligible for a refund. Fedex is supposed to provide redelivery service at no additional charges upto 3 attempts per delivery. In case you have been billed for it, you are eligible for a refund. There is a charge that applies when the shipper directs the freight carrier to collect payment from the recipient and deposit into the shipper’s bank account. It could COD for ecommerce. And in this case, there is an additional weekly service charge for such deposits. That’s weekly service charge. If there’s been an incorrect charge on such grounds, you can get a refund. FedEx and UPS offer Multiweight deals. This is an ideal service if you are looking for a shipping carrier to transport multiple-package shipments together from the same origin to the same destination on the same day. The shipping price is calculated based on the combined weight of packages. If there is a billing issue with that, you are eligible for a refund. A shipper consolidates several packages and holds them until it reaches a critical mass. In a sorting area, the packages finally get to their destination. In case there is a problem with the shipment procedure in zone skipping, it is eligible for shipping refunds. If your package has to be picked up at a specific hour before standard working hours, there is an additional fee involved. If the fee has been erroneously added to your bill, you can get it refunded. Some shippers levy a Saturday pickup charge if the package is picked up on a Saturday. If your bill has a Saturday pickup charge, see if it is justified. Else, get it reversed. If your package is larger than their standard sizes, there is a surcharge involved. If you have been incorrectly levied large package surcharge, you can get that refunded. If you have received the bill meant for someone else, you can get the amount refunded. If there is a discrepancy in overseas tariff involving customs fees, you can get it resolved. When you insure package contents and there is discrepancy between insured value and declared value, you are eligible for a refund. Shippers have shifted to the Dimensional Weight Pricing method and the cost of the shipment depends on the dimensional weight rather than on the actual weight of the package. If there is a difference in weight and hence a pricing error, you can get it refunded. Domestic and international Dimensional Fees are different. So, in case there has been a mix up between domestic tariff and international tariff, you can get the prices sorted and refunded. If the additional delivery fee is not applicable in your shipment, you can get it refunded. 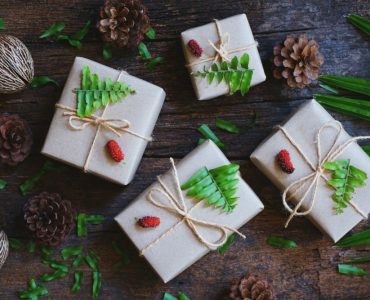 An additional delivery fee is added to your shipping bill in some rare cases like gift wrapping or proof of payment requests. Some packages are shipped with a special request for proof of delivery, and that incurs an additional charge. In case this charge has been incorrectly added to your bill, you can get it refunded. Now that shipping carriers have shifted to dimensional weight pricing, they have different slab rates for domestic and international shipments. If there is an incorrect charge in such cases, you can get it refunded. If you are charged incorrect international dimensional fees on a shipment that doesn’t qualify to be charged that fee on, you can get a refund. There are certain cases where a payment might be applied incorrectly. You can get a refund on such charges. Shipments are subject to several duties and taxes. Some are applicable to your shipment. Some aren’t. If you believe such duties and taxes do not apply in your case and yet you have been charged thus, you can get a refund. Your shipping carrier charges you for pickup at doorstep. If that charge has been incorrect in the first place (you could have dropped the package yourself), you are eligible for refunds. Some shipments are urgent and shipping carriers add an on-demand pickup fee in cases where they rise to the emergency situation. Of course, it comes with an additional charge. And if the charge is slapped on your shipment when there was no such service offered, you can get a refund. A shipper can choose to reroute packages during transit. In such cases, there is an additional charge. If the additional charge has been added to your bill when you asked for no such package rerouting, you can get the charge reversed. Any discrepancy in applicable rebates applied can be addressed and claimed as refunds. GRI is General Rate Increase. In case the bill for your shipment has issues with GRI and dates the GRI is applicable with, you can get it refunded. If the shipping carrier has incorrectly calculated revenue-based thresholds, you are owed a refund. These are the common refund errors with shipping carriers. There is a set process for retrieving such incorrect charges on your shipping bills with UPS/FedEx. 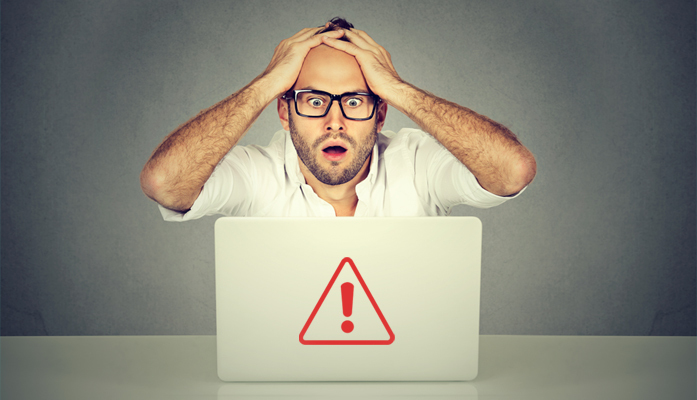 Businesses need to be aware of the fact that they are eligible to claim refunds for over 50 service errors and not just for late deliveries and damaged packages. All the claims can be conveniently routed through online services like LateShipment.com. All you need to do is sign up and the automatic audit does everything from tracking your packages to making sure that you receive every single cent of refund that the shipping carrier owes you. It removes all human intervention and hassle. Several businesses that deal with significant shipping see that their shipping budgets are optimised with the help of shipping refund automation. Therefore, businesses can optimize their shipping with automatic audit services and save massively on shipping charges with LateShipment doing all the heavy lifting on their behalf. What is the real cost of delivering packages late to your customers?